Evergreen Broadacres – Fourways Retirement Village is perfectly positioned on the border of Dainfern in an area ideal for outdoor pursuits, and offering the vibrancy of local shopping and malls plus the convenience of private hospitals, transport and cultural amenities nearby. The picturesque village, set in landscaped grounds with a 2 hectare green belt, provides a relaxing setting for an enduring lifestyle, along with peace and tranquility within the Johannesburg community. Johannesburg’s subtropical climate offers hot summer days, afternoon thundershowers and cool evenings, and dry, sunny winter days followed by cool nights. The upmarket northern suburbs are home to the high-end retail shops in Sandton City, Nelson Mandela Square and Melrose Arch, along with markets and flea markets, popular for souvenirs and African Art. 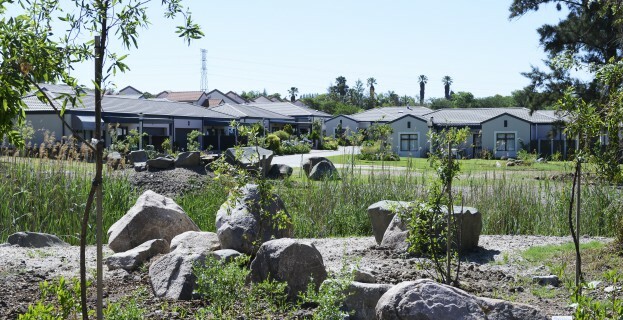 Fourways Retirement Villages in this area are most sought after, with the Evergreen retirement village in Broadacres providing a wonderful town and country atmosphere. 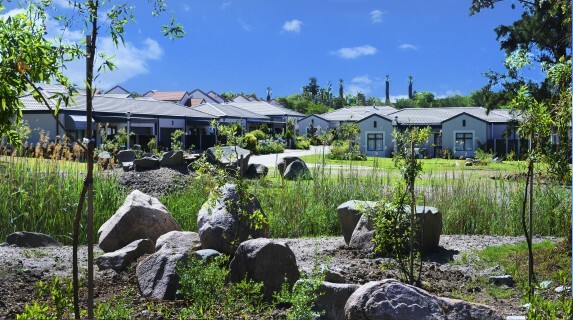 Here, an active, healthy and fully supported lifestyle is on offer within a fun-loving community, with beautiful homes and the lifestyle centre offering the services and amenities you would expect from the country’s leading retirement brand. string(38) "Pierre 082 494 5464 Lynne 072 714 3366"
string(32) "30 Frederick Road Kengies Ext 21"
string(1323) "Evergreen Broadacres - Fourways Retirement Village is perfectly positioned on the border of Dainfern in an area ideal for outdoor pursuits, and offering the vibrancy of local shopping and malls plus the convenience of private hospitals, transport and cultural amenities nearby. 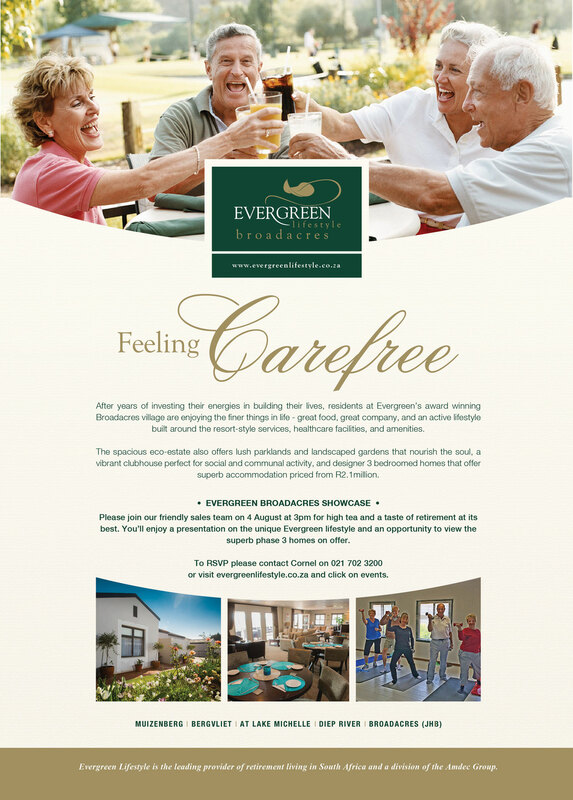 What Evergreen Broadacres - Fourways Retirement Village offers you... 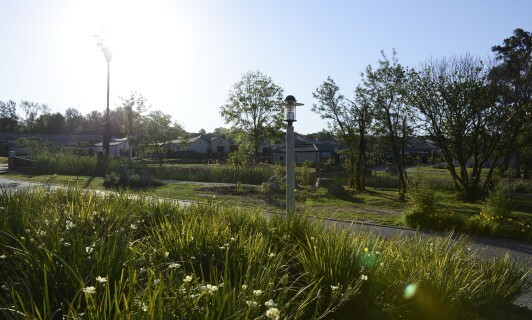 The picturesque village, set in landscaped grounds with a 2 hectare green belt, provides a relaxing setting for an enduring lifestyle, along with peace and tranquility within the Johannesburg community. Johannesburg’s subtropical climate offers hot summer days, afternoon thundershowers and cool evenings, and dry, sunny winter days followed by cool nights. The upmarket northern suburbs are home to the high-end retail shops in Sandton City, Nelson Mandela Square and Melrose Arch, along with markets and flea markets, popular for souvenirs and African Art. 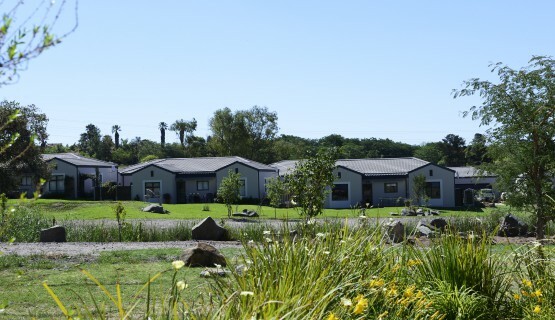 Fourways Retirement Villages in this area are most sought after, with the Evergreen retirement village in Broadacres providing a wonderful town and country atmosphere. 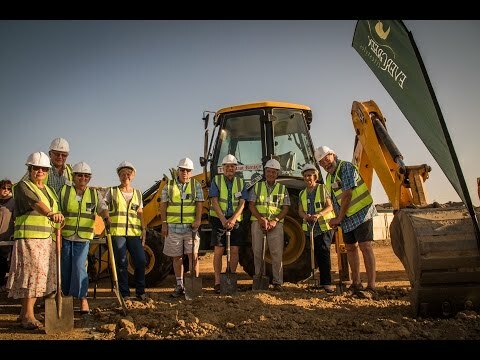 Here, an active, healthy and fully supported lifestyle is on offer within a fun-loving community, with beautiful homes and the lifestyle centre offering the services and amenities you would expect from the country’s leading retirement brand." 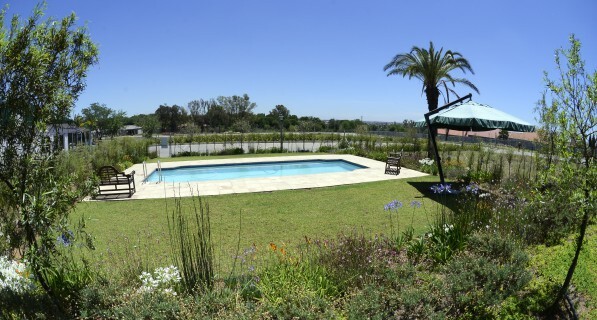 string(50) "Evergreen Broadacres - Fourways Retirement Village"
string(139) "Evergreen Broadacres - Fourways Retirement Village is perfectly positioned on the border of Dainfern in an area ideal for outdoor pursuits."